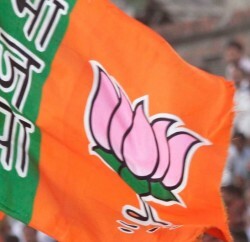 Himachal Pradesh BJP co-in charge and national BJP secretary Shyam Jaju said that in the assembly election BJP will give the party ticket to candidates with a clean image and having a mass appeal and capacity to win, after consulting with the party’s rank and file in the coming Assembly elections. 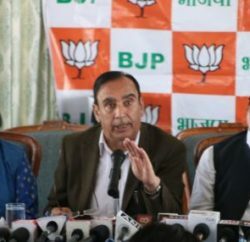 In a press conference at Jawali, he said the party’s parliamentary board would soon announce the party ticket in the state. 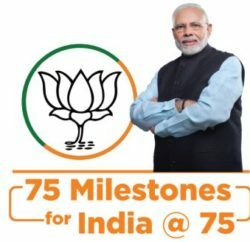 He claimed that the BJP was ahead in its “mission repeat” and the party would not take any risk while selecting its candidates for the poll. Therefore, party has undertaken a survey as a part of exercise to select its candidates but other aspects will also be taken into consideration before finalisation of the same. He said the BJP had been organising training camps across the state to rejuvenate its cadre. On HLP he remarked that after election such opportunists’ leaders won’t have any political future.